Sick of it yet?? Too bad! One of the moms there took some great pics and I just got access. 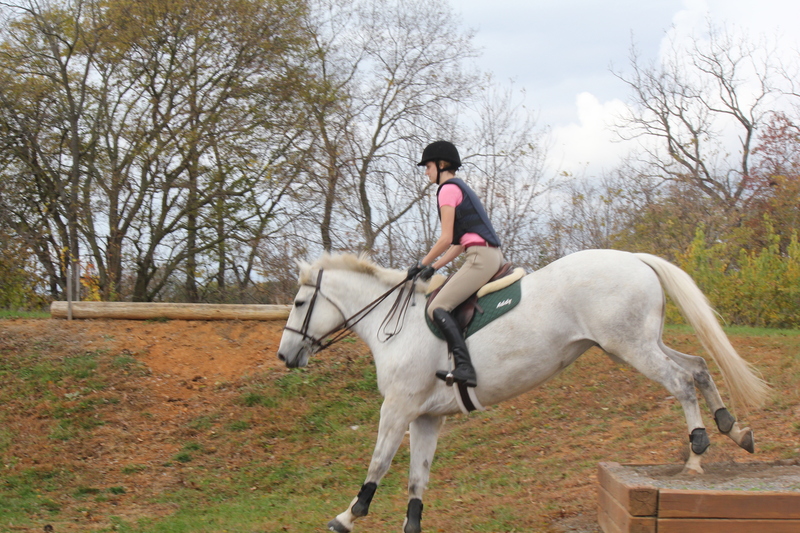 I’ll have even more when the other girl finishes getting them off her camera! Enjoy a few more views of us having a ridiculous awesome time. 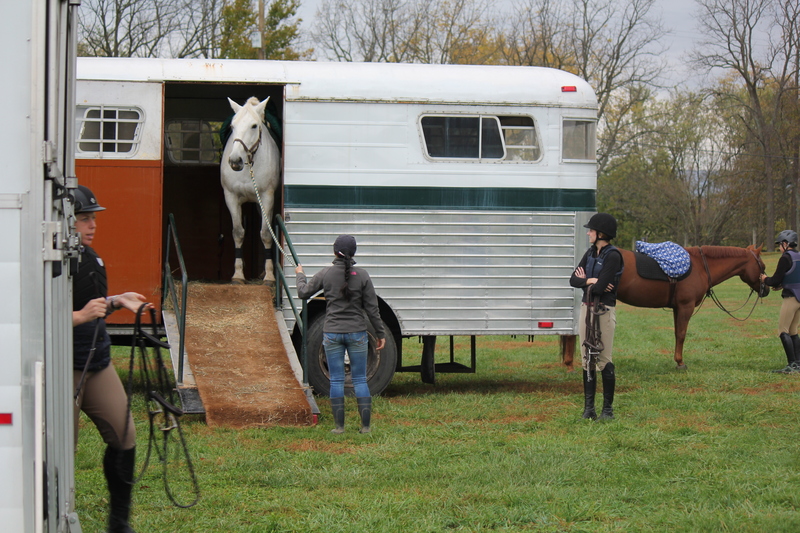 Princess Unicorn surveying her surroundings and deciding if she wants to exit the trailer, while her loyal subjects await her. 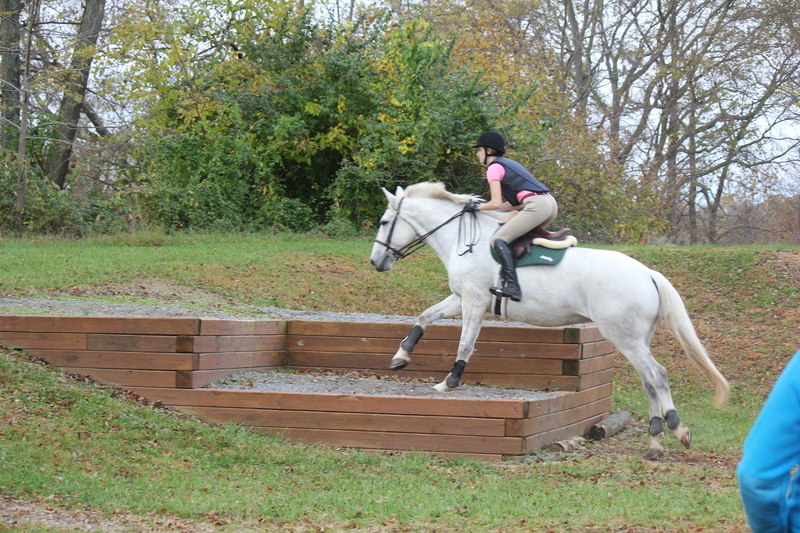 Happy mare likes big logs. Happy mare is also happy that Human doesn’t wear spurs, because Human has an awful habit of sticking her toes straight out. 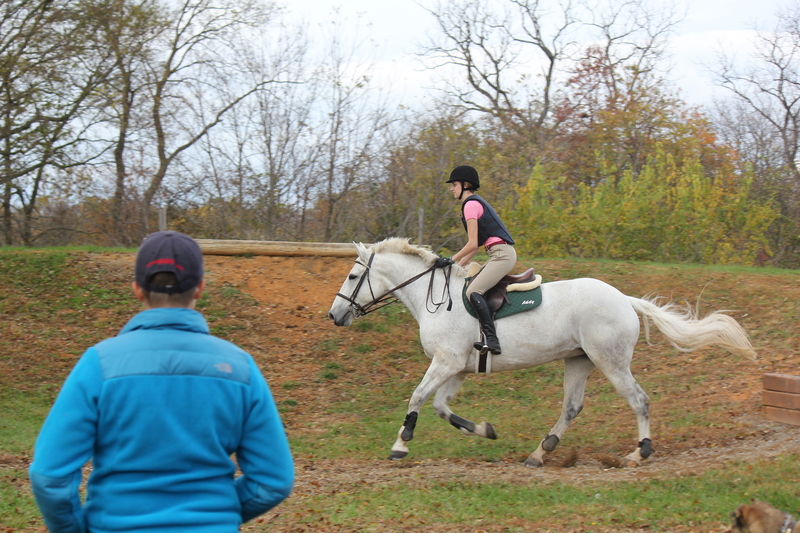 So as mentioned, my barn went XC schooling this past weekend. 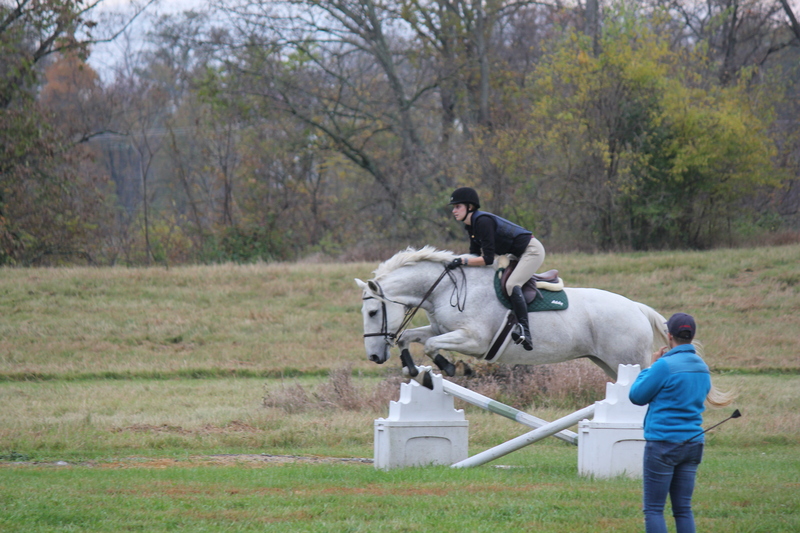 It was Addy’s first time on a XC course, and my first time doing anything remotely resembling XC since I was roughly 11. Oh my gosh. I totally get it. 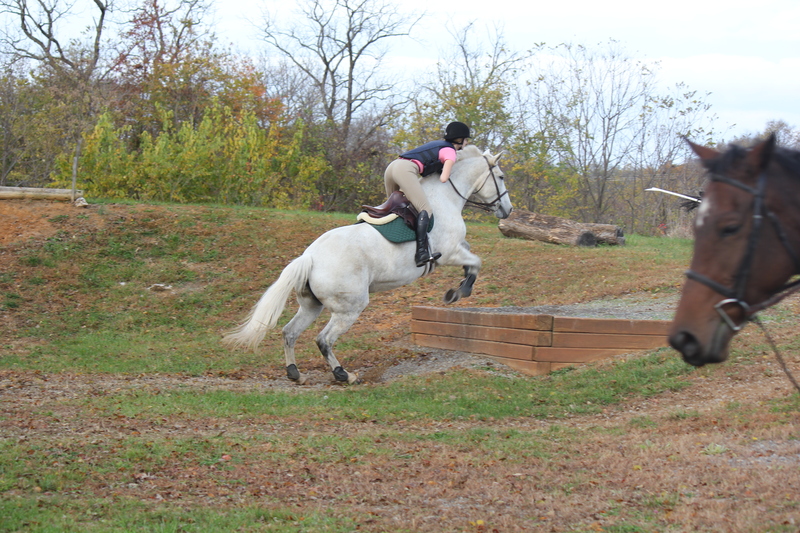 I completely understand why you crazy eventers do it. I can see why now. And Addy totally gets it too. 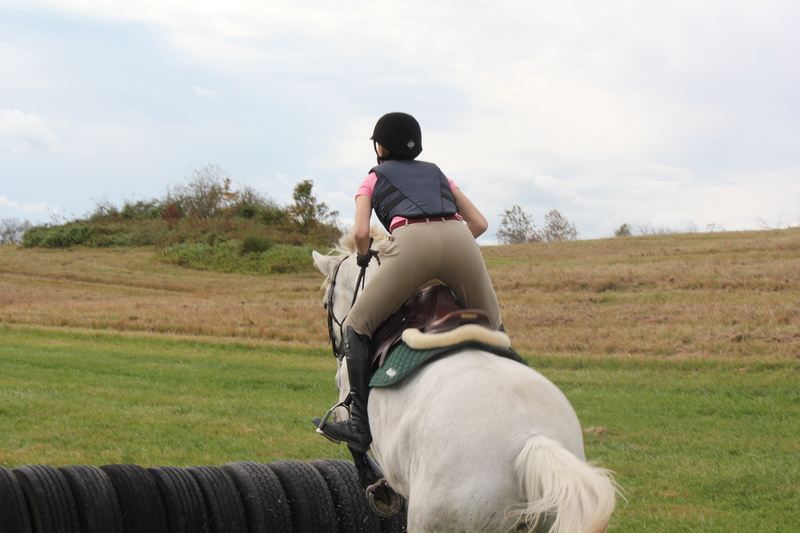 My pony that HATES airy verticals (literally just a colorful pole) hunted down every jump and acted like she had done this a thousand times. I don’t even know what else to say. 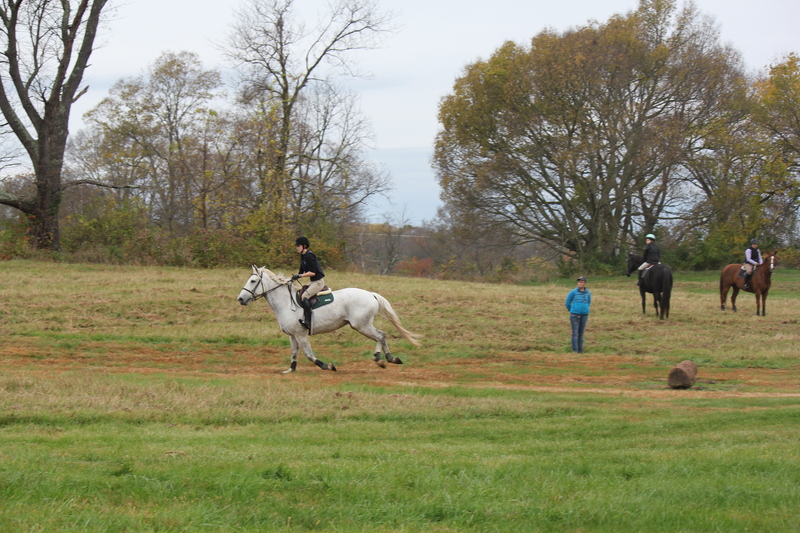 This was so incredibly awesomely fun, my horse was definitely having an awesome time, and I’m still grinning about all of it. 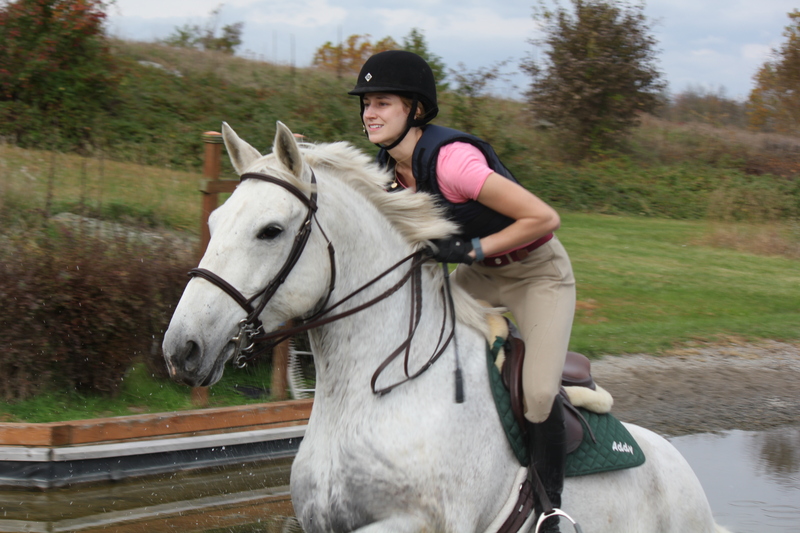 Water, ditches, banks, logs, all of it was amazing. 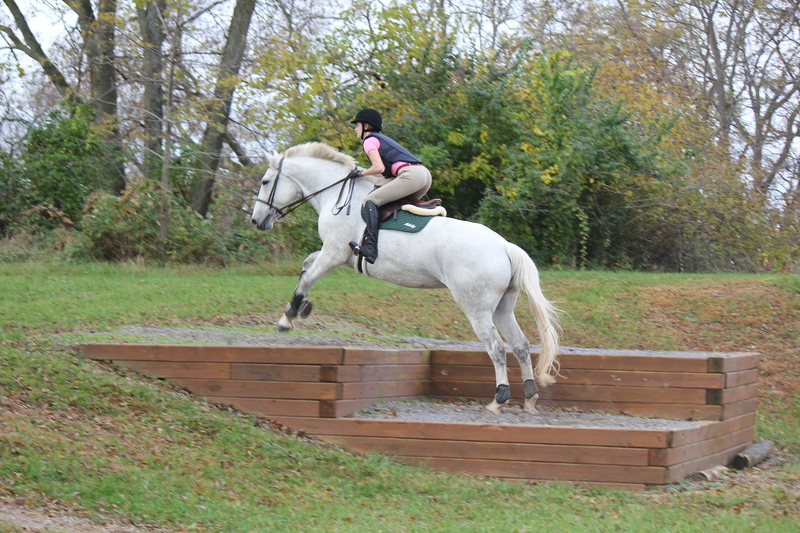 I still stink at down banks (stupid jumping position muscle memory getting me into trouble), but it was SO. MUCH. FUN. When can we go again? !